NxtGen provides it's customers with a long-term elastic solution to their IT infrastructure needs, on-demand. With the experience of serving complex and value driven markets. Intel Capital has invested in NxtGen - Intel & NxtGen work together on cloud security, performance enhancements and energy efficiency in datacenters. 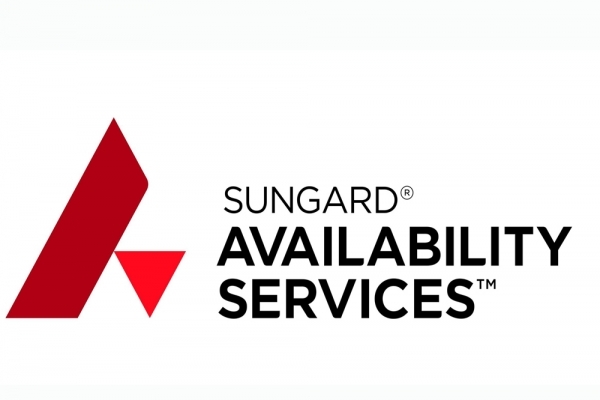 11,000 sq ft Sungard AS data center in Bangalore offers disaster recovery and workplace recovery services. 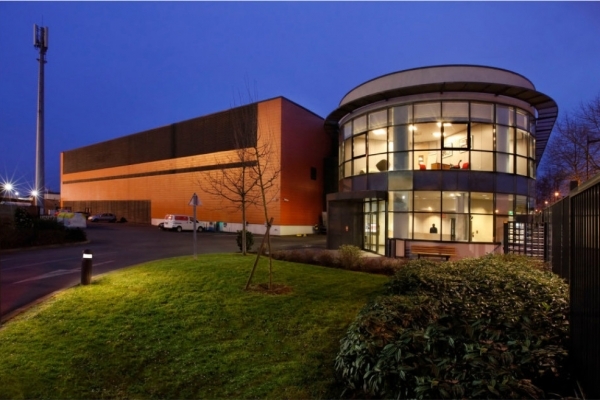 Benzy Infotech Data Center is IBM Build Tier-3 Ready Data Center. BSNL-SIS is a Joint venture between Sai InfoSystem (India) Ltd. Gujarat's Largest IT Company and India's Largest Total Solutions Provider with its PAN India presence & BSNL India's largest networking company. BSNL-SIS IDC services are the Data Center Solutions to the enterprises. BSNL-SIS has built 4 Tier-III & TIA 942 certified data centers in Hyderabad, Bangalore, Cherthala (Kerala) & Kolkata. Catalyst is a Technology Consulting company providing services for Business Applications, Datacenter and Embedded Technology in Africa, Middle East and India. 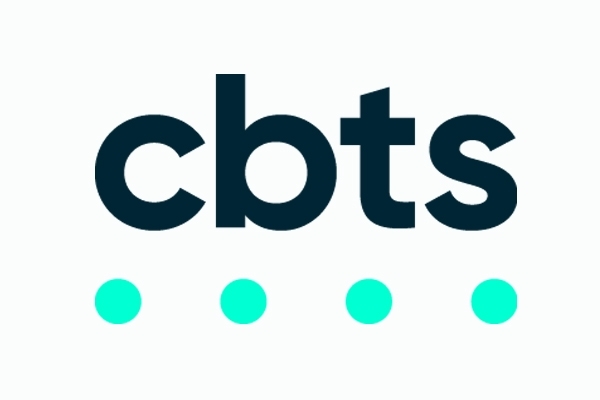 Headquartered in the heart of Silicon Valley in San Jose, CA, offers our team an innovative and collaborative platform of technologies, tools and resources. Cenmax is a Reliable Datacenter based Service Provider with Enterprise Graded Services including Dedicated, Colocation and Virtual Machines at Affordable Prices for All Sized Companies since 2014. 38,000 sq ft Sungard AS data center in Chennai offers disaster recovery and workplace recovery services. CloudOYE commenced its operations in the year 2000, and has successfully established itself as a leading service provider of cloud hosting and data center services across the globe. CloudOYE is a India based Cloud hosting company that proffers economical yet efficient services that elevate the online success. CloudOYE have Highly customized hosting solutions armed by the power of multi-tiered data centers across various geographical locations, ensures cogent, scalable and reliable computing solutions. 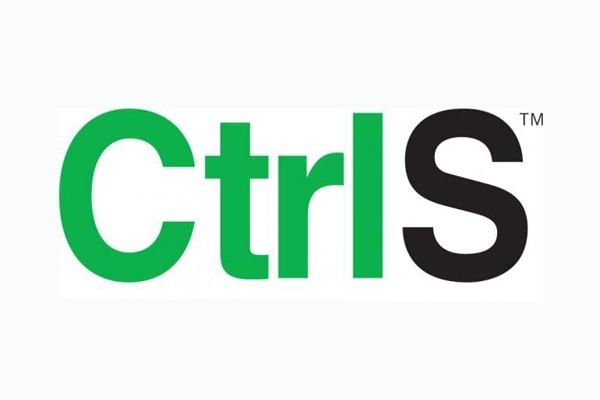 CtrlS is India's first Tier 4 certified data center providing a penalty backed SLA of 99.995% uptime. Our facilities are ISO - 20000-1, ISO - 27001 and BS 25999 certified showing our commitment towards delivering a value backed product. `CtrlS Datacenters Ltd' is the India's first & only Tier IV certified Datacenter providing a SLA of 99.995% uptime. Our facilities are ISO - 20000-1, ISO - 27001 and BS 25999 certified showing our commitment towards delivering a value backed product. Our Datacenter facilities are available at Hyderabad, Mumbai, Chennai, UAE and USA. 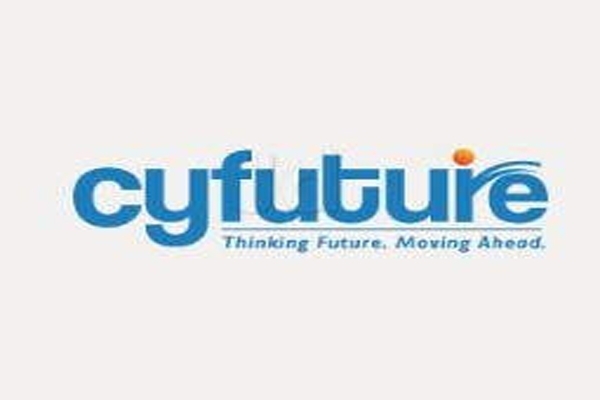 Cyfuture (formerly Cyber Futuristics) is an Indian IT, ITES and SEO services company that provides data center, cloud, Search engine ranking, Internet Marketing, Online promotion and business process outsourcing services. It's registered office is in Jaipur, Rajasthan and its corporate headquarters are located in Noida, Uttar Pradesh. We have established state of the art Tier III data centre in Ahmedabad, Gujarat and Jaipur , Rajasthan in India. We offer cloud computing services like IaaS , PaaS and SaaS. Under SaaS portfolio we offer many applications like ERP , Business Intelligence , DMS , CRM etc. We also offer colocation , virtual private servers and web hosting facilities at a very competetive rates. DataGalaxy is the leading global provider of hosting services and On demand IT Infrastructure Solutions. 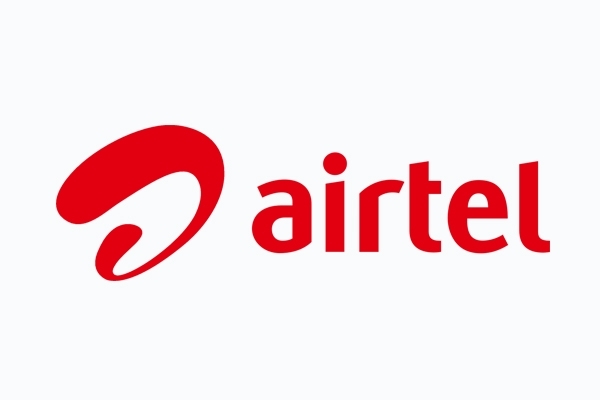 We service our client from our state-of-the-art data centers located in INDIA as well as USA.We take pride in saying that we own and manage our data centers and are recognized as one of the best service provider. 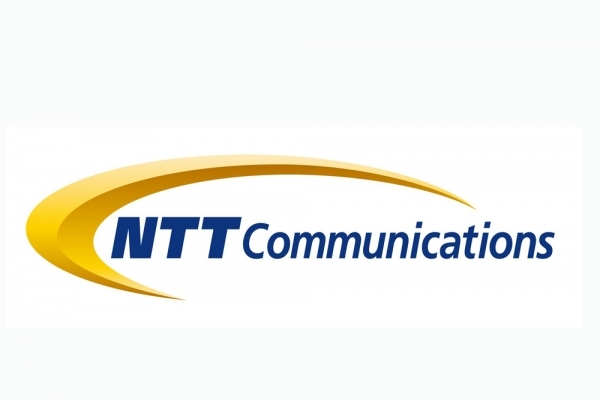 DTS-NET India is a fully owned datacenter based in Cochin. This service was started with the intention of providing quality service to our clients. At Dinclix GroundWorks, we provide cloud server, storage and computing services around the world. One of the key benefits of cloud computing is the opportunity to replace up-front capital infrastructure expenses with low variable costs that scale with your business. With the Cloud, businesses no longer need to plan for and procure servers and other IT infrastructure weeks or months in advance. Instead, they can instantly spin up hundreds or thousands of servers in minutes and deliver results faster. Our experts are available 24/7 to help you out. ESDS - Data Center is a Fully Managed Tier III Data Center Facility based in India and is equipped with hi-tech equipments and technology including the state-of-the-art infrastructure, advanced power efficient cooling systems, redundant power supply and much more. 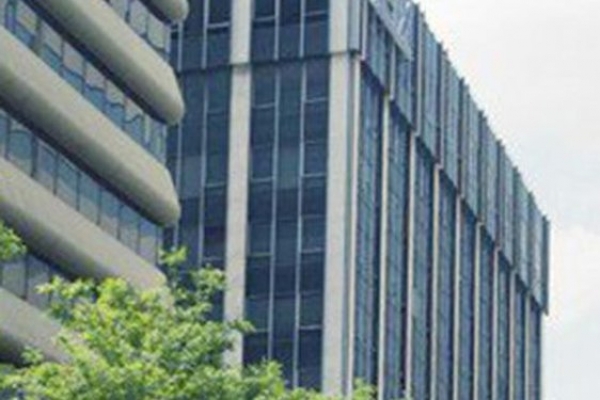 Everdata Technologies Pvt. Ltd. is a privately owned web hosting company founded in 1997. It provides corporate hosting, cloud hosting and virtual private and dedicated servers, as well as a variety of datacenter services. 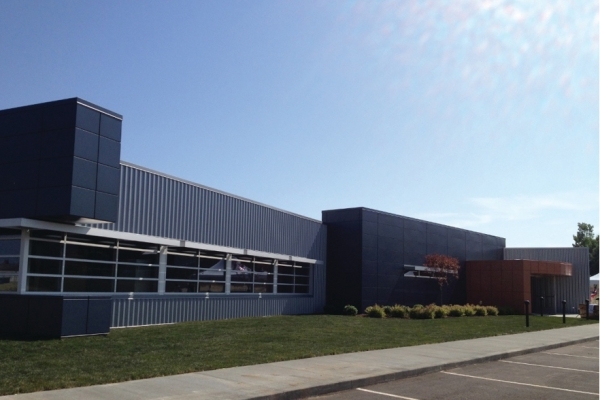 The company operates its own Tier 3 datacenter in Jaipur, India and leases datacenter resources in several US locations. Geturweb is the latest venture from the house concern of Ecreations which is incorporated as a Private Limited Company with the objective of providing quality service in the field of Information Technology. we provide top class service in areas such as ERP Solutions,Online Shopping Application,Software development, Internet Data Center / Co-location,Web designing & hosting, Search engine optimization(SEO), and other IT enabled services. 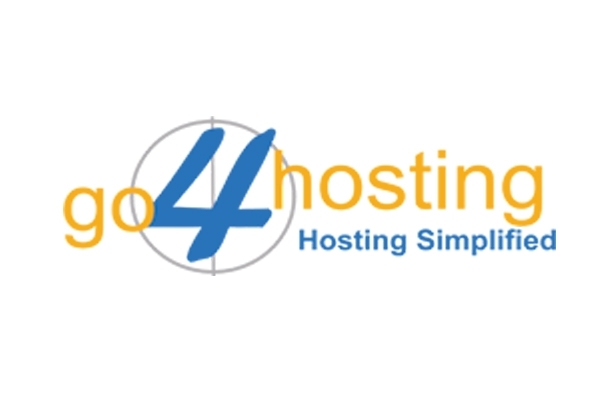 Go4Hosting is a fully owned subsidiary of Cyber Futuristics (I) Private Limited, a leading IT company. Cyber Futuristics has more than 9,000 customers across 10 countries and is ISO 9001:2008 certified by QSI. Go4Hosting is India's one of the leading web hosting and domain name service providers. Go4Hosting is led by a young and dynamic management team which combines rich industry experience with driving the organization to a culture which always puts the customer first. Cyber Futuristics is amongst the leading service providers of Data Center Solutions and Managed outsourcing services. Based on rich heritage of fair business practices, it encompasses several business verticals and niche markets. Since its inception in 2000, it has worked tirelessly to facilitate world with smart web hosting and outsourced services deploying highly advanced technology. GPX is leading the technology race by being first in South Asia to offer Uptime Institute Tier IV Design Certified Fault tolerant infrastructure and an environment that provides 99.999% Service Level Agreement (SLA) to local clients seeking to colocate in a next generation data center and to multinational clients wishing to broaden their exposure and growth into new emerging global markets. www.hostindia.net, is a leading provider of Internet and IT solutions, for businesses and individuals across the globe. A privately held company, Hostin Services was founded in 1999 and has been actively involved in Internet and IT solutions since then. Hosting the headquarters of many national and global enterprises, Mumbai has become one of the largest cities, and the economic center of India. Power failures occur less frequently than other areas of India making Mumbai the best location for an ICT base.